London Palladium - Get All Official Information and updates. 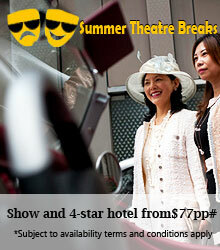 London Palladium theatre is located at Argyll Street, London, W1F 7TF. It is not situated in the hub of theatreland around Shaftesbury Avenue. However, it is located behind Oxford Street in the mid of the city. This area of London is mainly known for its shopping streets like Oxford Street and Regent Street. It boasts varied range of high street shops, department stores and designer boutiques. If you are an ardent shopper then this area is a complete shopper’s paradise. There are huge numbers of bars and restaurants especially in the back side of Soho. 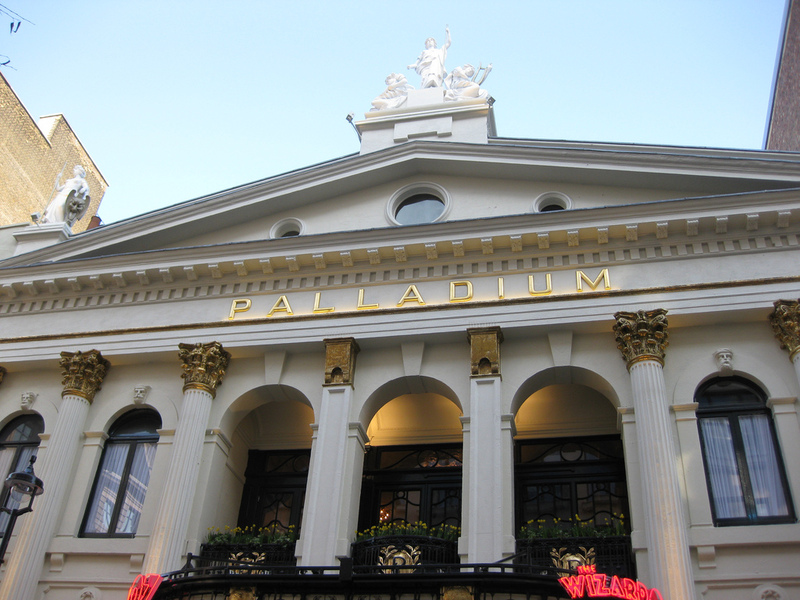 London Palladium Theatre is accessible via various modes of transportation such as tubes, buses, cars and taxis. With the occupancy of 2286, London Palladium is one of the largest theatres of the London Westend. Theatre has been divided into three levels as Stalls, Royal Circle and Upper Circle. For those who are looking for the best viewing of the stage, must opt for Stalls in the middle. For the disabled guests and cares, London Palladium offers discounted tickets. The auditorium has infra-red system and induction loop at the box office. In the year 1910, theatre was constructed by Frank Matcham and is undoubtedly one of the most famous London Theatres amongst all. The stunning theatre was renowned mainly for varied range of shows. Some of the biggest stars of stage and screen have performed at this Grade II listed building. Some of the big names performed here are Judy Garland, Bing Crosby, Danny Kaye, Bob Hope, Ella Fitzgerald, Frank Sinatra, Elaine Page, Elvis Presley and Cliff Richard. From the year1955 to 1967, London Palladium was the venue for ITV show Sunday Night which was hosted by Bruce Forsyth. During the 21st century, theatre hosted a series of popular musicals under the supervision of Andrew Lloyd Webber and Really Useful Theatre Group. Some of the famous musicals hosted here are The King and I, Chitty Chitty Bang Bang, The Sound of Music and Sister Act – The Musical and many more.